Industrial asset optimization, asset management and asset reliability are professions that bring REAL, LONG-TERM, BOTTOM-LINE financial value to any organization! Given the rapid expansion of technology and competitive pressures, companies must begin to embrace and deploy a solid asset management program or get left behind. 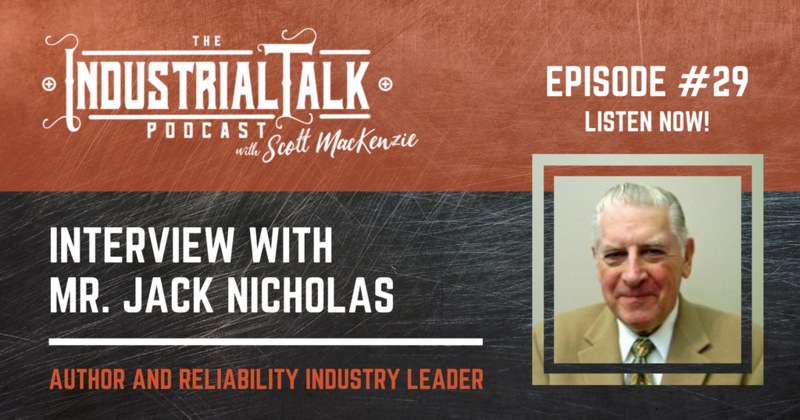 At the forefront of all things Reliable is Mr. Jack Nicholas published author of 12 books and reliability thought leader. 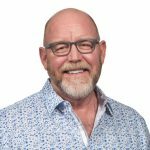 In this interview, Mr. Nicholas discusses his latest book and how the asset management principles will transform and improve your safety, environmental and financial position. Find his book at Reliabilityweb.com. To many theory for Maintenance of Asset. Dafit, thank you for your comments and agree with your comment. Mr. Jack’s book provides multiple options for managing assets and not all are applicable. Unfortunately, the quick format of the industrial talk podcast doesn’t provide the ability to dive deep into the details of the book. Please consider purchasing Mr. Jack’s book. Thank you again for your comment and please keep safe.